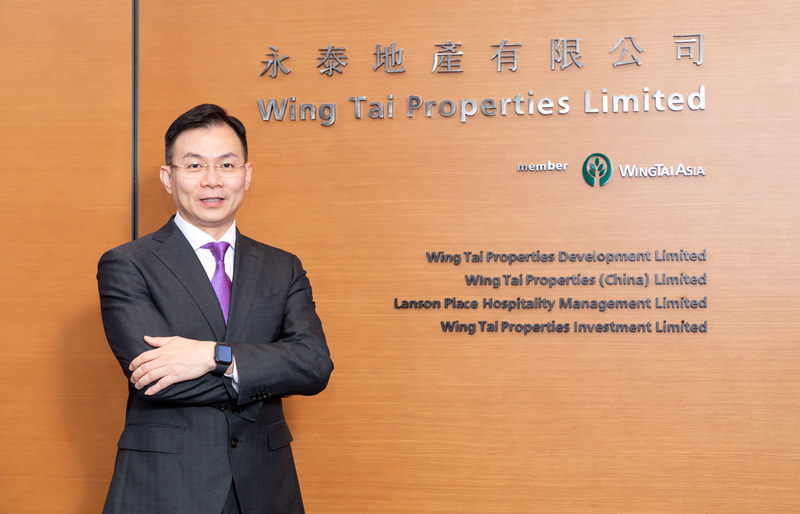 At two new projects, Wing Tai Properties Development will follow the "smaller profit but faster turnover" sales strategy from The Carmel residential development, says executive director - sales and marketing Chung Chi-lam. 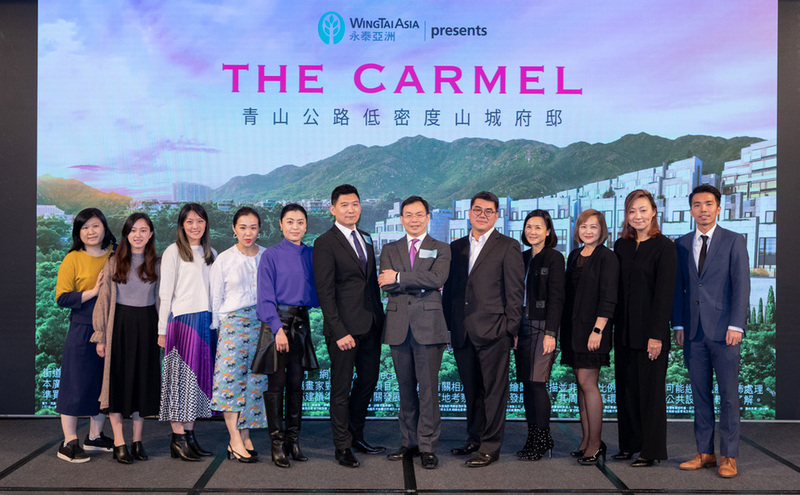 Majority of the units launched in The Carmel, which some were priced below HK$10,000 per saleable square foot, were sold. Chung says similar pricing strategy is possible for the two other new projects in Tuen Mun because the average land price of all the sites was about HK$4,000 or below per buildable square foot. He believes the property market correction has nearly come to an end and expects prices to be stable for some time. Mortgage limits should be eased so that people can upgrade to bigger homes, Chung says. Although Wing Tai is known for developing luxury projects, he says mass market projects will be built. 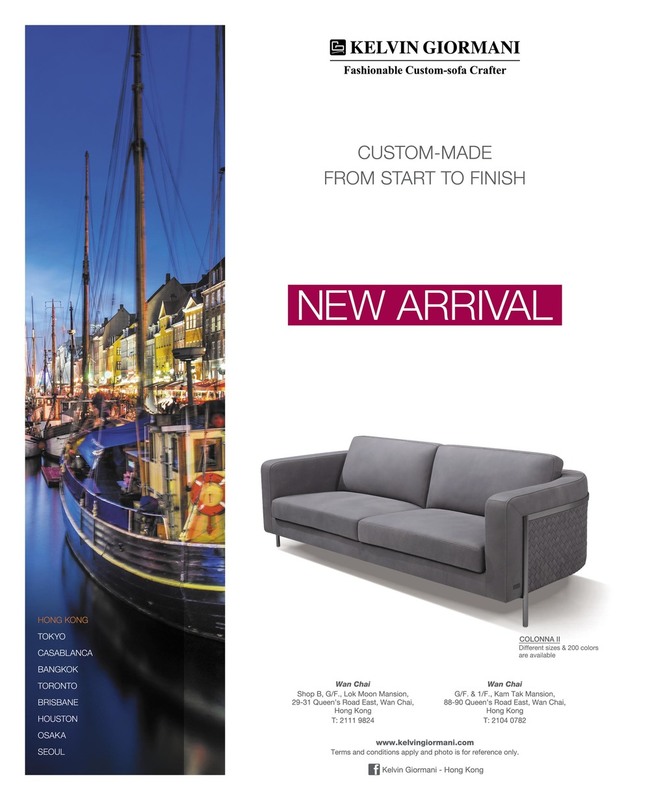 "The Carmel is a hybrid product, with affordable and luxury units. A project with 500-600 units is the maximum that we can have for the time being." Located on Castle Peak Road, The Carmel comprises 130 flats and 48 houses, ranging from studio to five-room houses. 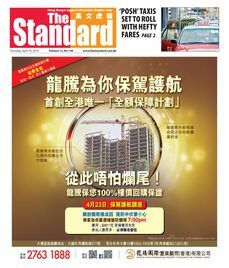 So far, 120 flats were sold at between HK$9,768 and HK$14,223 pssf, or HK$3.32-HK$12.41 million. 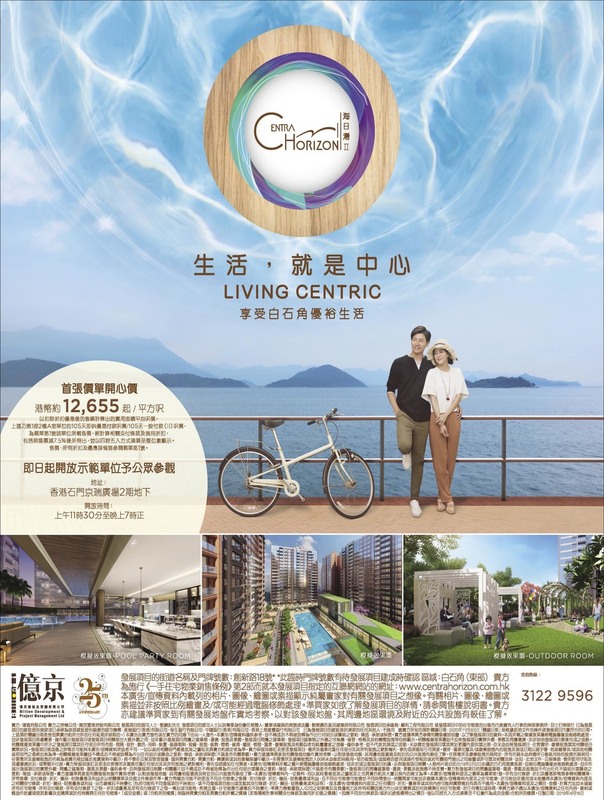 Ten houses were also sold, sized between 1,082 and 1,754 saleable square feet, at HK$17.31-HK$30.17 million each, or HK$16,000-HK$17,279 pssf. 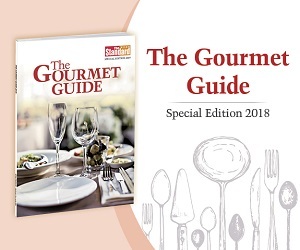 Total sales amounted to HK$820 million. 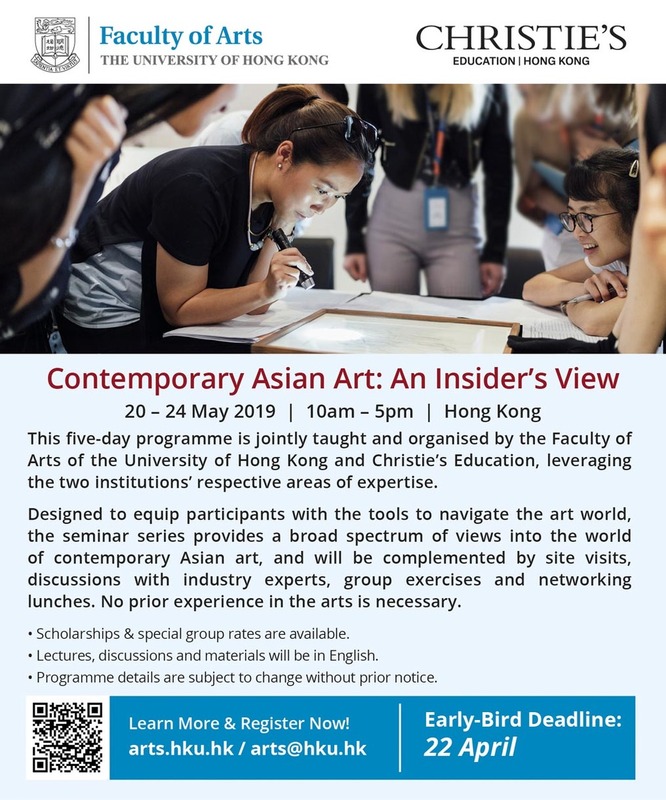 "Some flats cost below HK$4 million, and some of the unit prices are under HK$10,000 pssf, which, you could say is a gimmick. 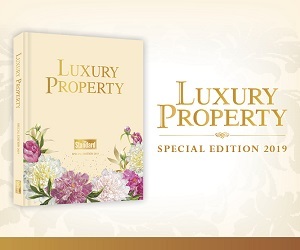 Some houses cost about HK$16,000-HK$17,000 pssf only. I wouldn't say we priced too low as some houses cost as much as HK$30 million." 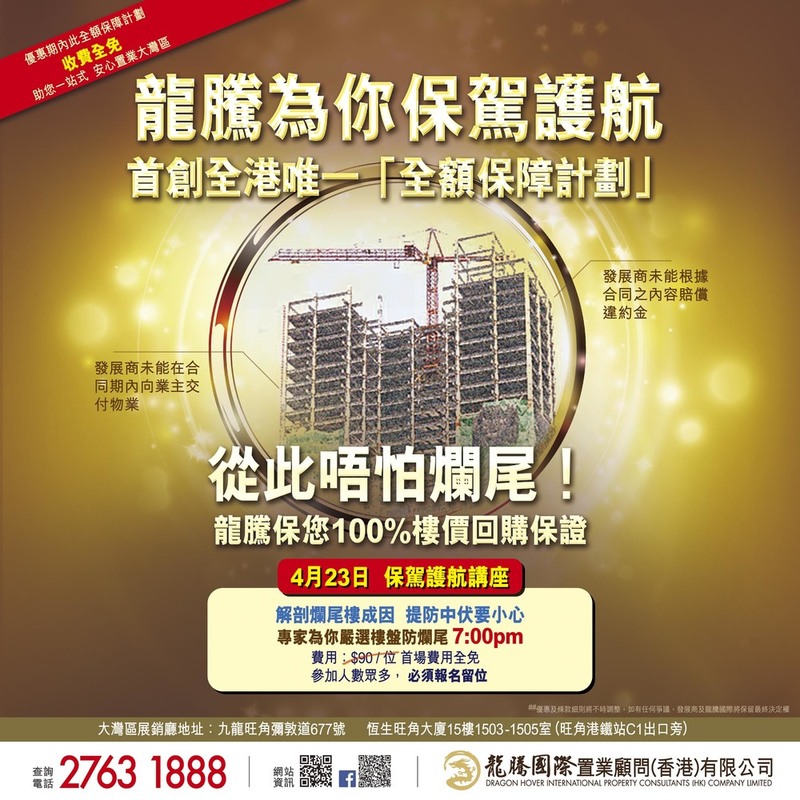 The price compares to the average HK$16,000 pssf of a new project in the area; and about HK$11,715 pssf for a unit sold at The Agean in November in the secondary market. Chung explains that most buyers are end users and there are expats, too. "They don't mind living further away, but it is cheaper and bigger and less crowded." The two-room ensuite show flat of The Carmel has 587 ssf as compared to two-room units of about 370 ssf in city center. Although most buyers are end users, he explains this kind of design, without a separate bathroom, is suitable for investment as the rooms can be taken by two individuals. He adds that The Waterfront atop the Kowloon Station also has this design and can command high rent as companies prefer them for two employees. He stresses the concept of mountain, low-rise, and privacy, that also applies to the other two upcoming projects also in Tuen Mun. Comprising about 470 units, a project on So Kwun Wat Road will be launched by mid-year. Another 500-unit project close to The Carmel will be put on the market later. 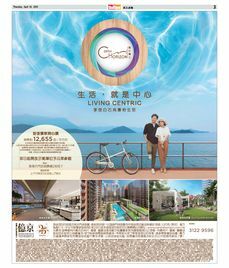 As for the two luxury projects in Kau To Shan, Le Cap and La Vetta, he reckons sales slowed in October and November after the property market declined but the number of home viewers has rebounded. Earlier, a house offering sea views at Le Cap was sold for HK$165 million, or HK$50,396 pssf, a record high price in Sha Tin. 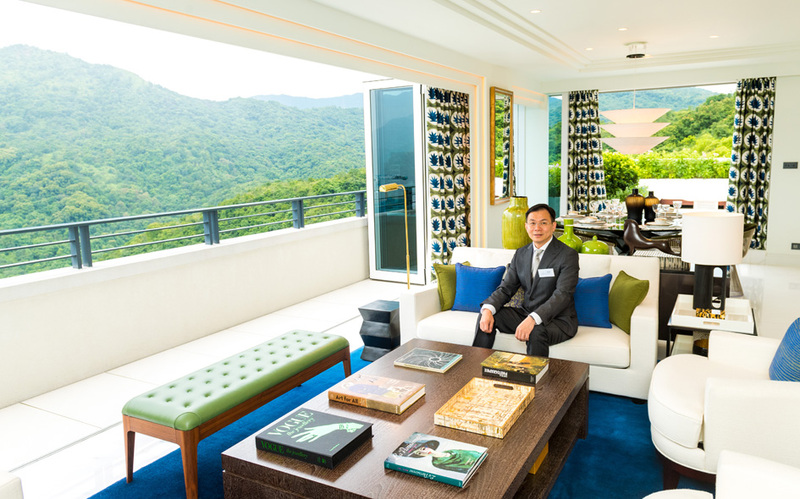 This is a rarity, he says, citing a unit at La Vetta with views of the Sha Tin Racecourse that changed hands for about HK$39,300 pssf, while another house that gives a garden view was sold for HK$28,068 pssf. 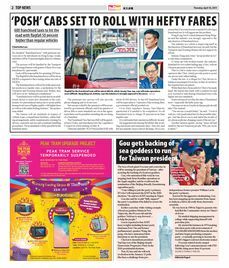 There will be several hundred new luxury homes available in Kau To but he stresses that supply will end one day just like those at the Kowloon Station. "Besides, our project is on top of the hill, with a spectacular view of the sea and the racecourse." He says Wing Tai takes the vacancy tax into consideration when developing luxury projects in the future. "The impact of the vacancy tax on mass projects is small as transactions are made before completion. 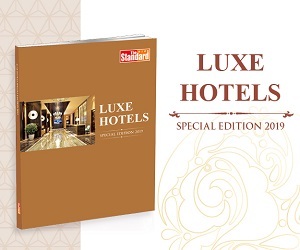 However, for luxury projects, people prefer to see the real thing, which cannot be easily sold." 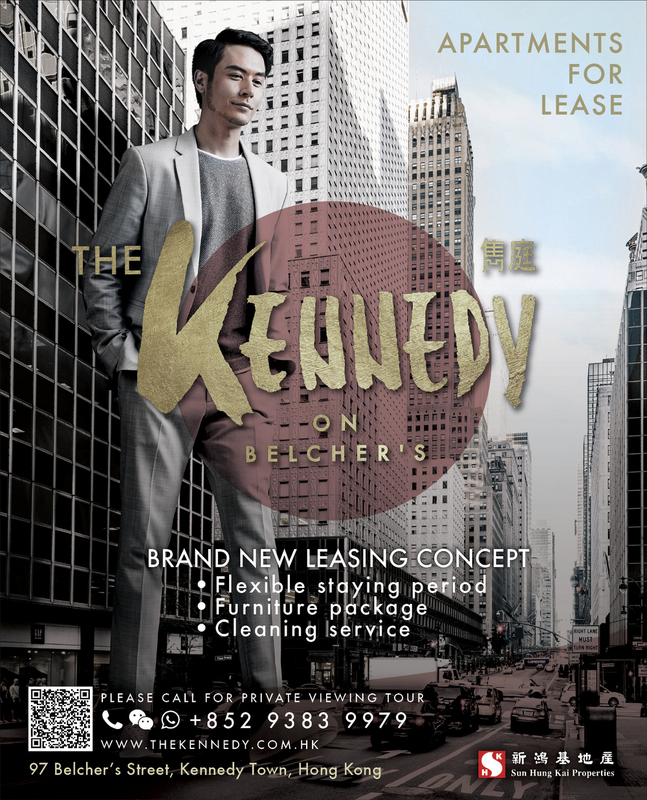 To avoid the tax, some developers have leased the luxury units, but he says this will reduce supply. To a certain extent, he believes the failure of the tender for a government site on Mansfield Road on The Peak was due to developers' consideration of the vacancy tax. He also suggests easing of the loan-to-value ratio, which has hindered upgraders. "The mortgage-tightening should be relaxed so that people can sell their existing homes and buy larger ones. This will stimulate the secondary market. For those buying ultra-luxury homes, or those living in public housing, this isn't an issue. But many in our society do not fall into these categories. A minor move by the government can help many people and can kick-start demand. "The response to The Carmel is a testament to demand. Many buyers are below 40 years old and they come to the sales office at around 7-8 pm after work." He believes the property market correction, which is healthy, is nearing the end. This is because rapid interest rate increases and more home price cuts are unlikely. "Some people cut prices and sold earlier as they bought the properties long time ago and could gain a lot even after a reduction. However, there are not that many such cases as most people are not sure what to invest in after selling the properties. Many would not invest in stocks and the saving rates are low." He expects home prices to be stable for some time, instead of rebounding. The only way to cool the market is to source more land including using the country parks and to increase the plot ratios. "It is pointless to debate the ratio between the private and public housing numbers. The problem is we can't find land within a short time. You can't increase from 10 homes to 20 all of a sudden even with those ratios. "There is actually no speculation any more in the past 10 years with the different kinds of curbs. You can never skip the investment element when buying a property, otherwise, nobody will buy," Chung says.